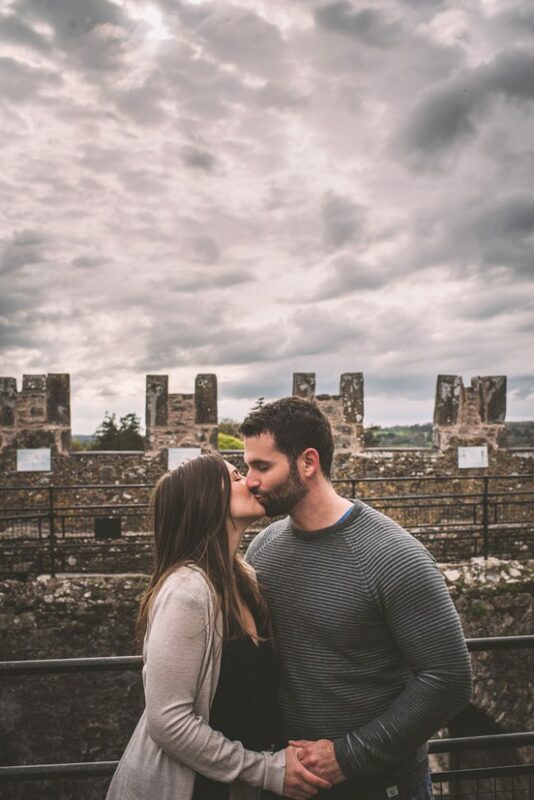 Those who know me, know that I LOVE to travel. As a photographer, I am extremely lucky to be able to travel for work, and to also manage my own schedule such that I can explore the world and have a bit of adventure! 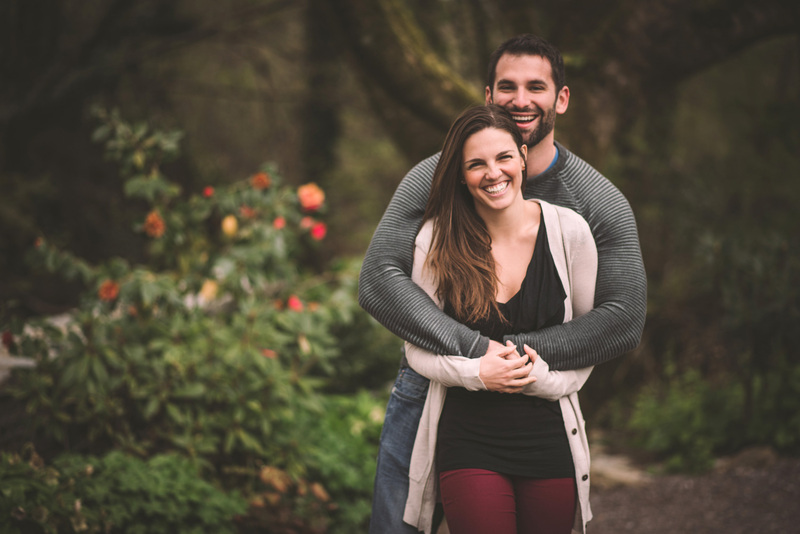 Amy and I first met in University, originally when she was an undergraduate, and then also a vet student! 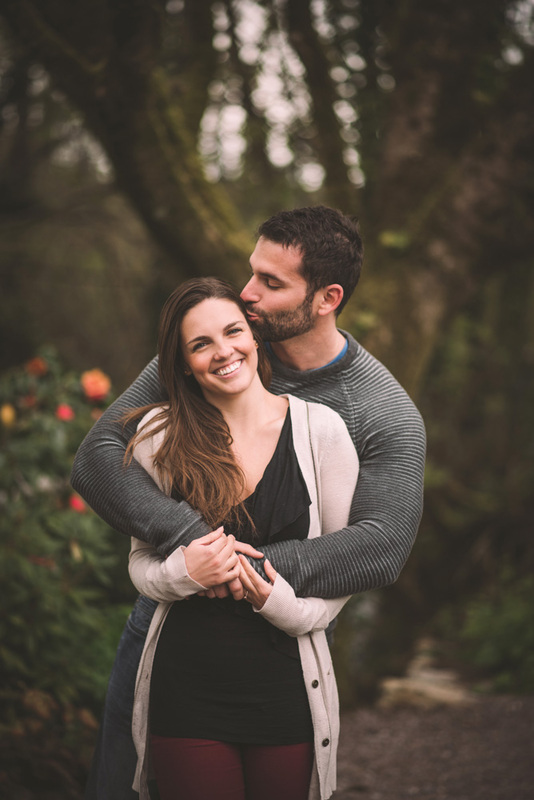 She is one smart girl with a HUGE heart and a love for animals (which I can absolutely relate to). 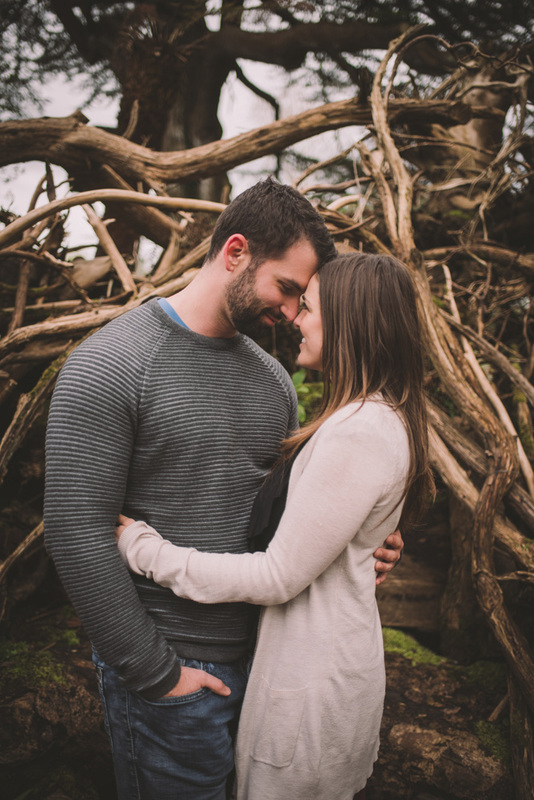 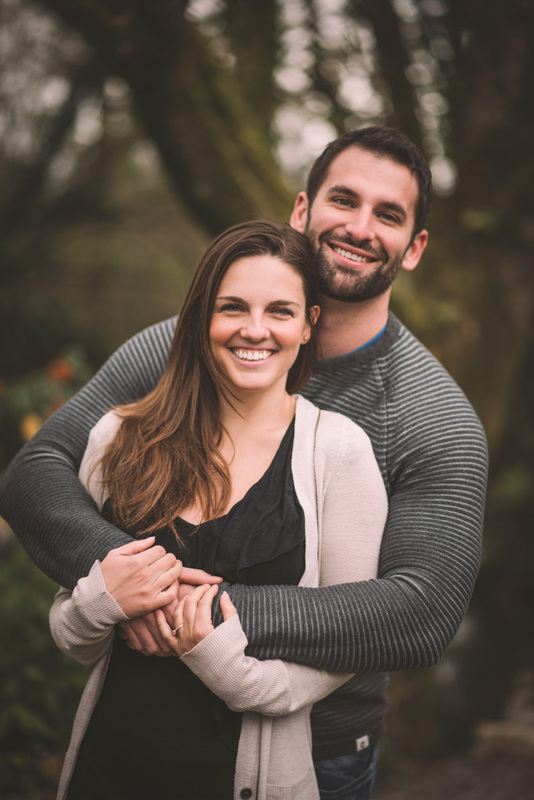 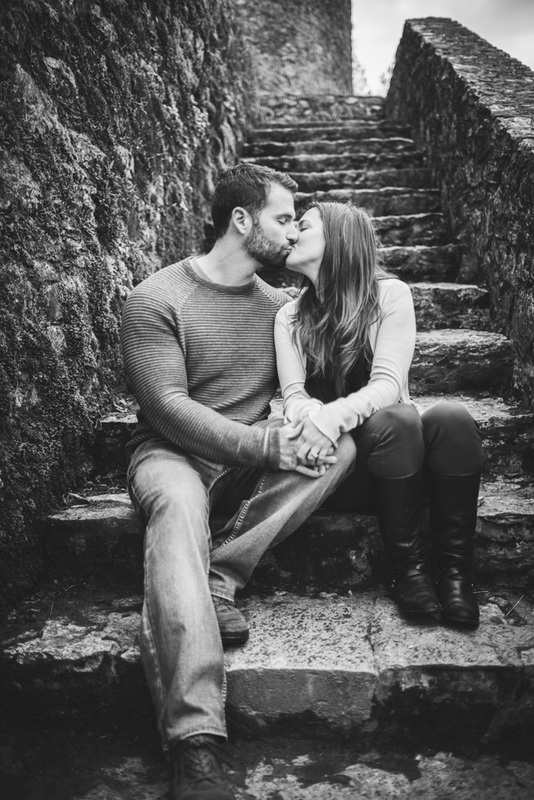 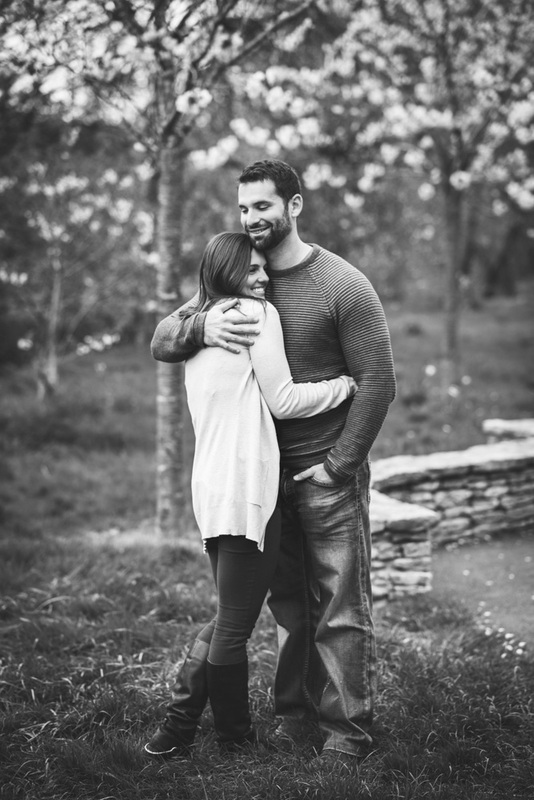 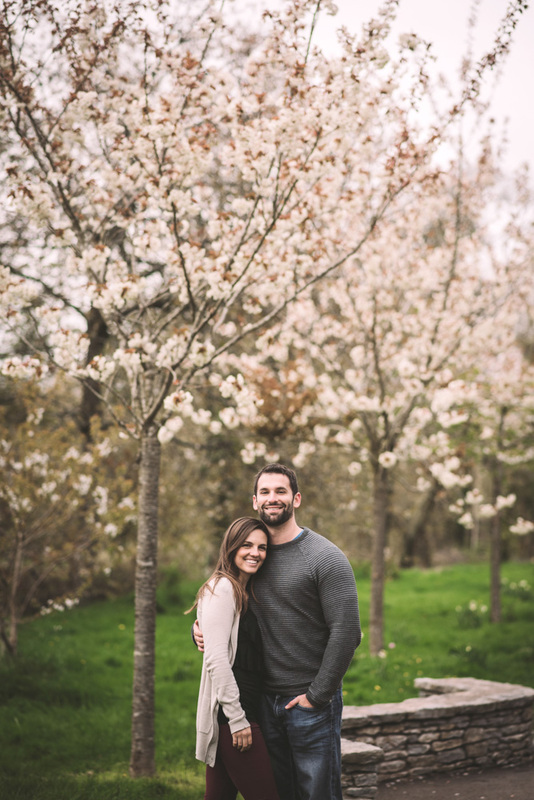 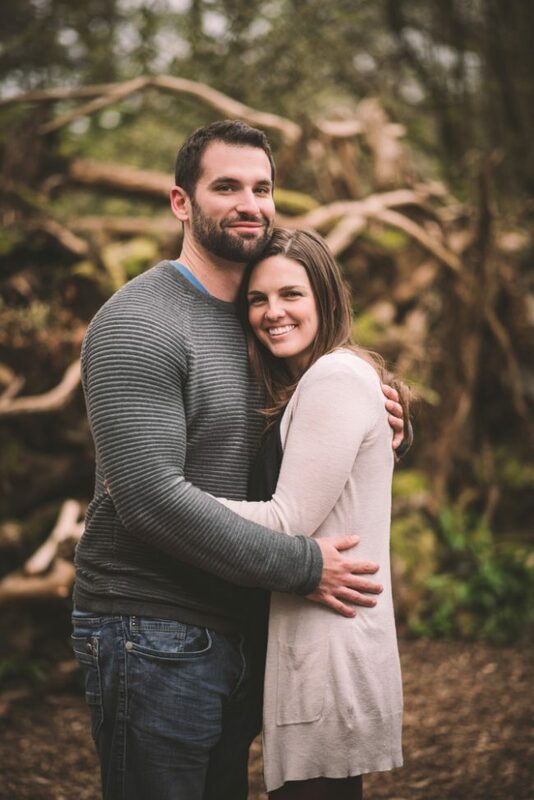 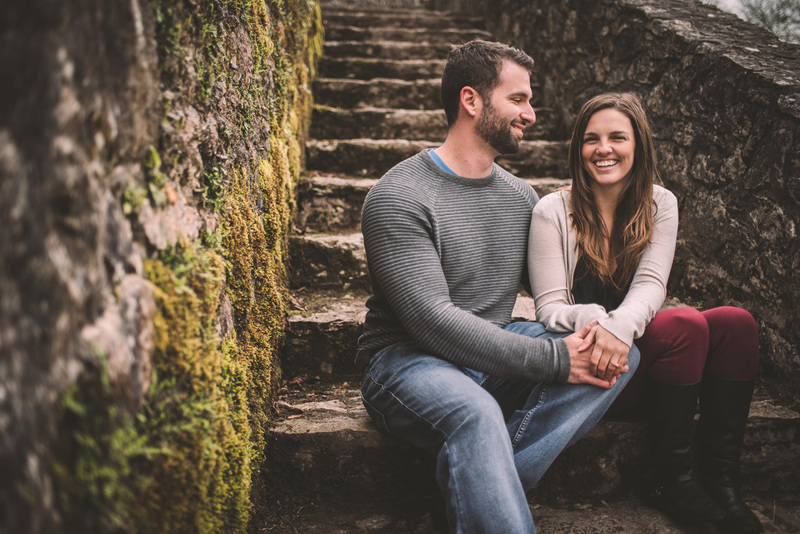 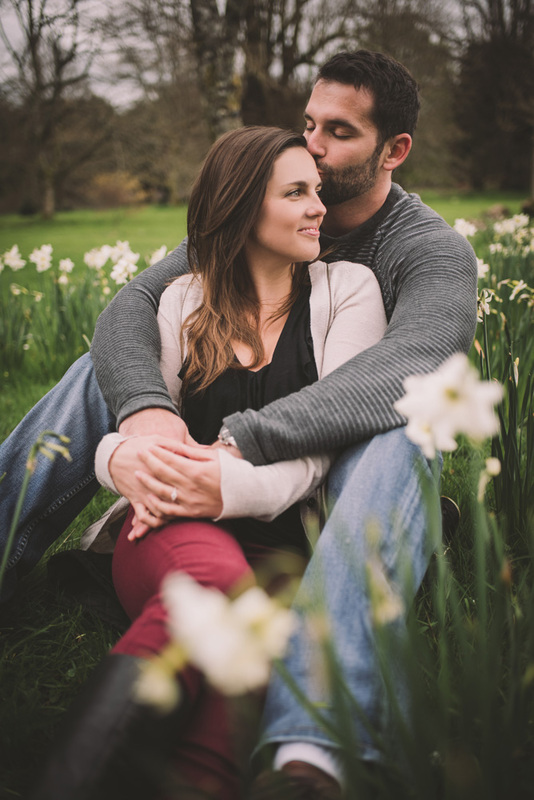 When she and Jordan became engaged, they came to me for their wedding photography! 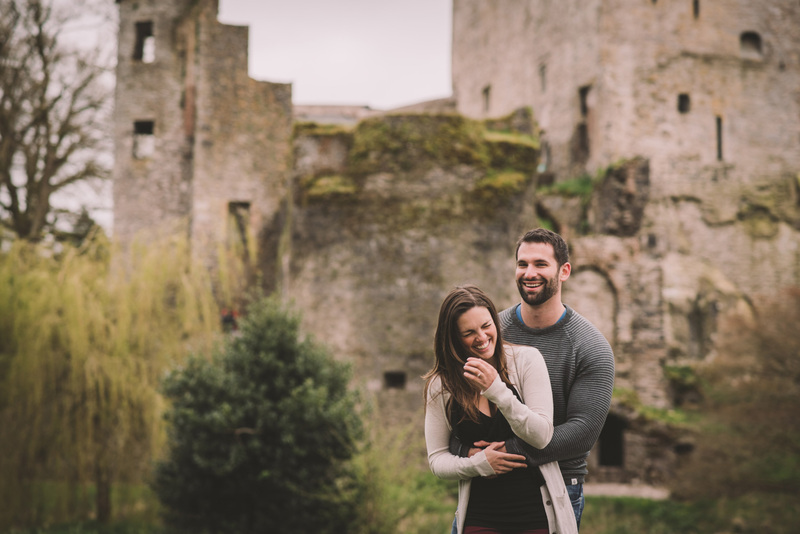 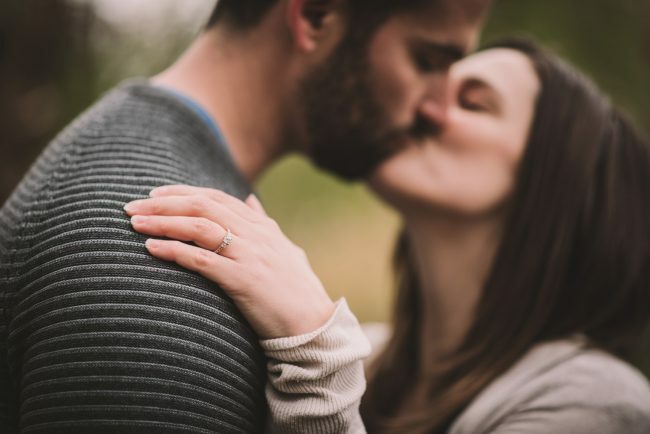 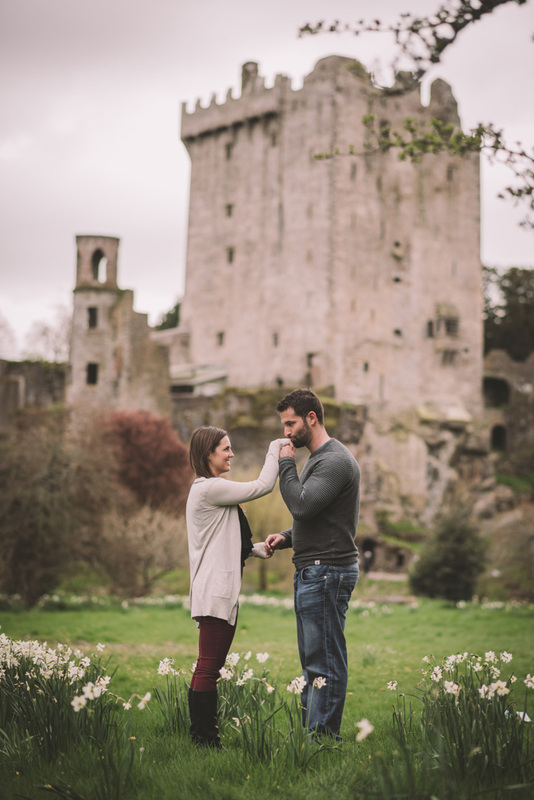 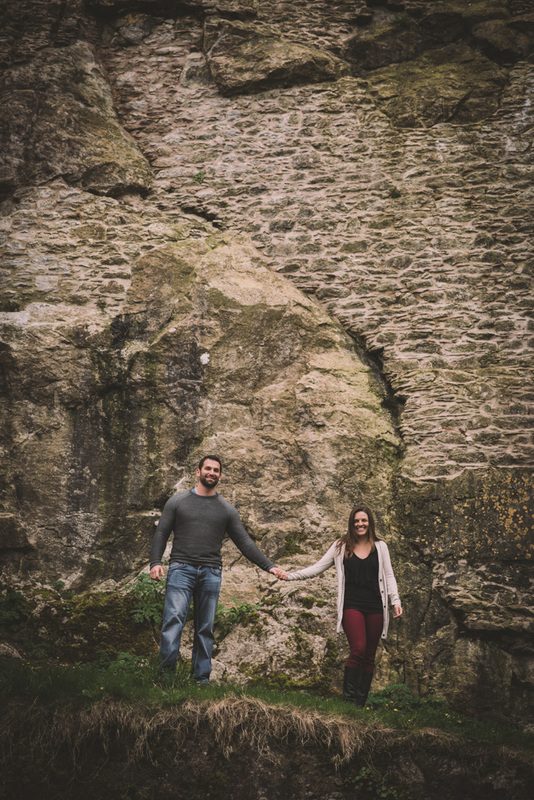 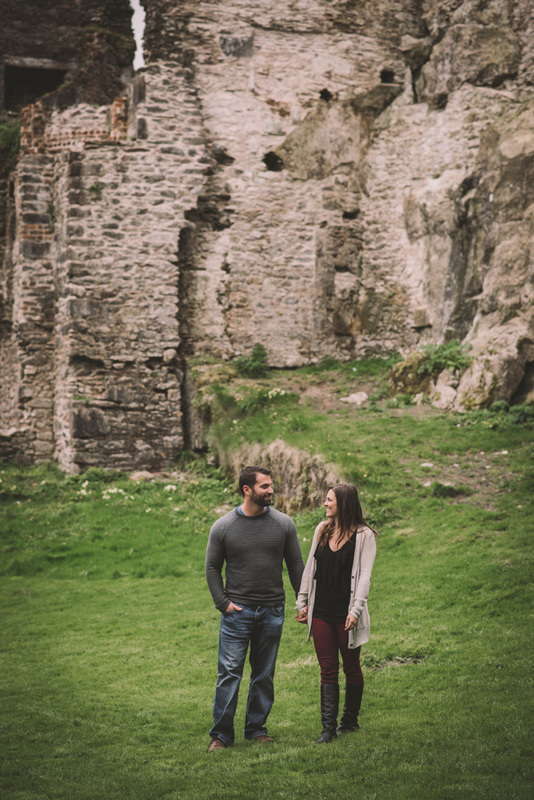 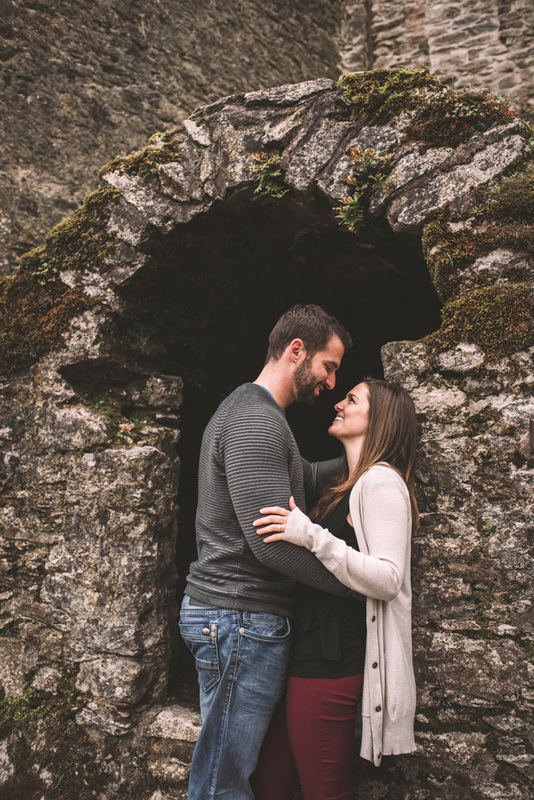 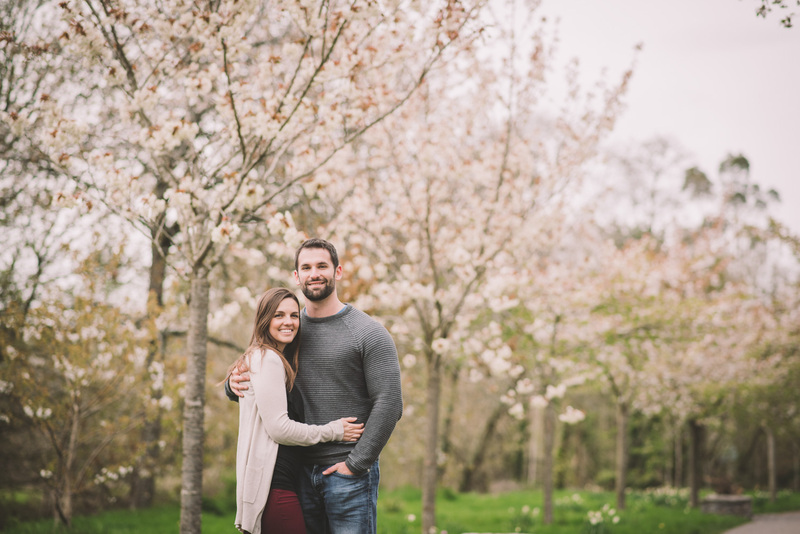 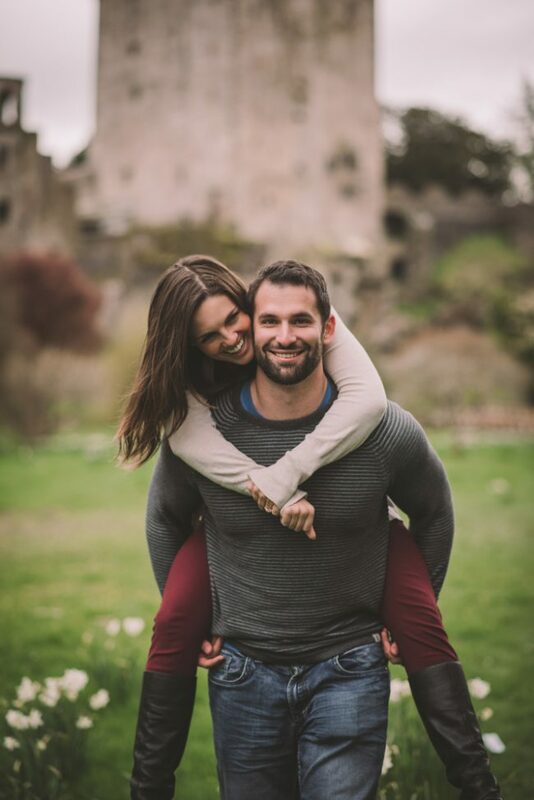 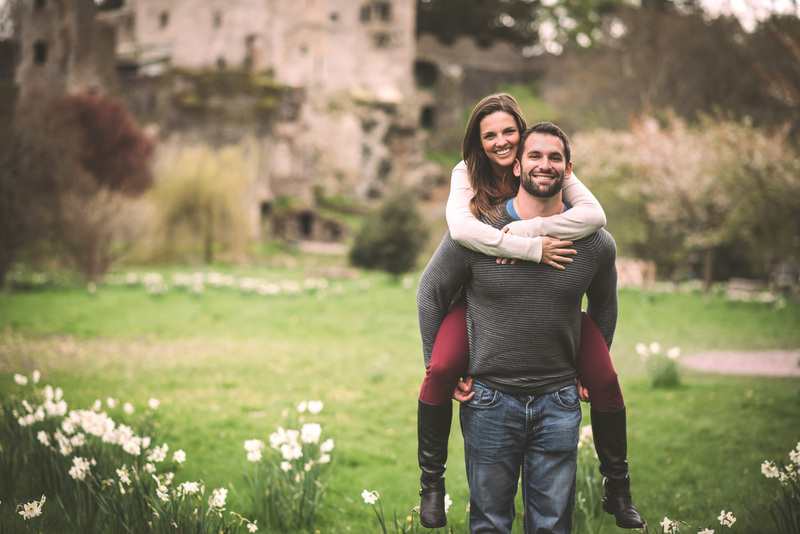 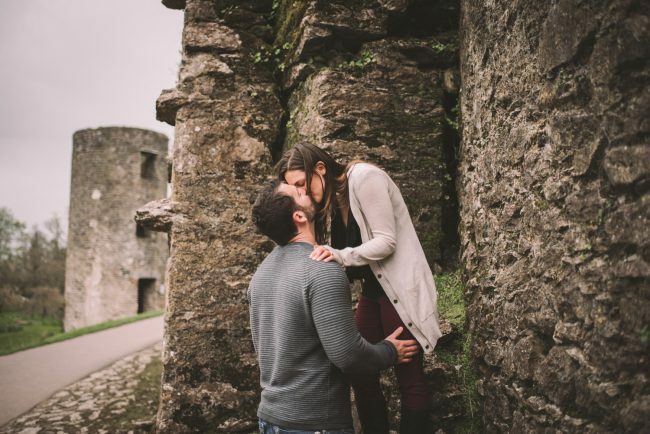 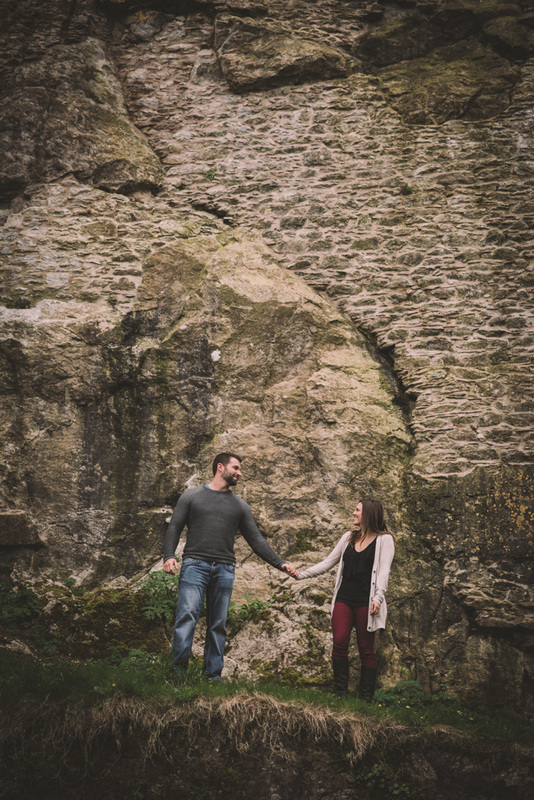 Their wedding is coming up around the corner and will take place in gorgeous Guelph – however when I asked them upon booking when they wanted to photograph their engagement, Amy paused… “Actually…we’re moving to Ireland for Jordan’s med school”. 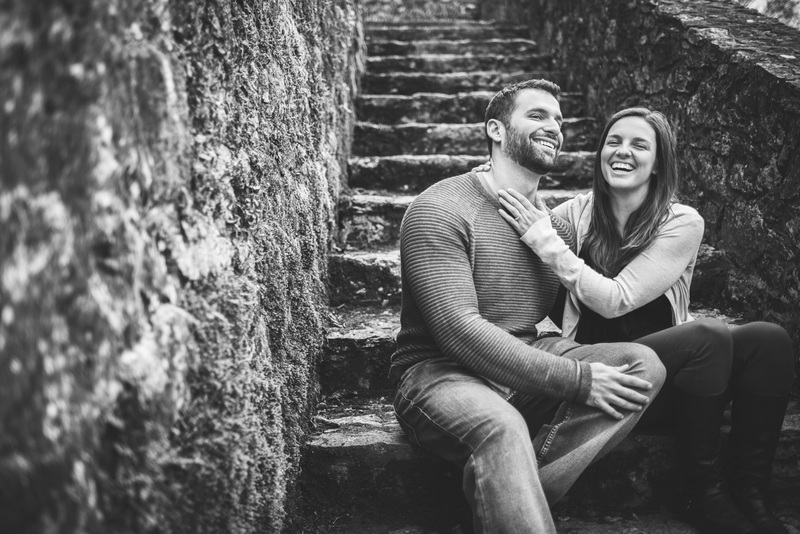 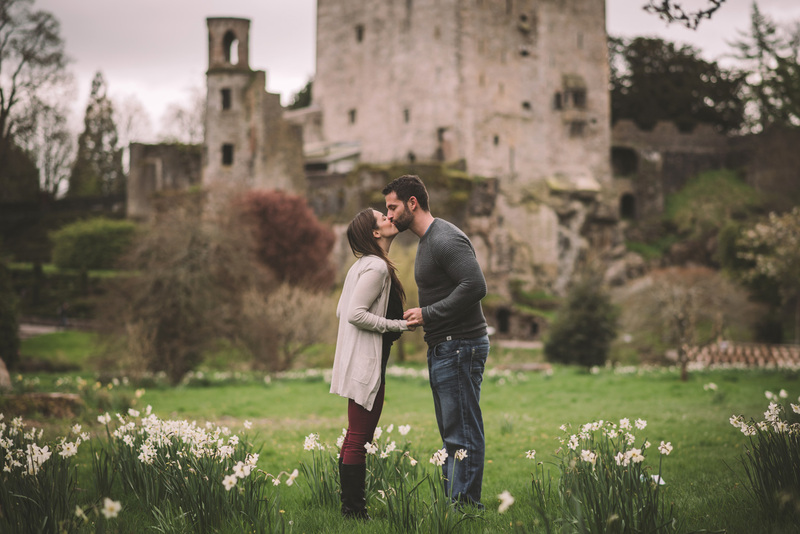 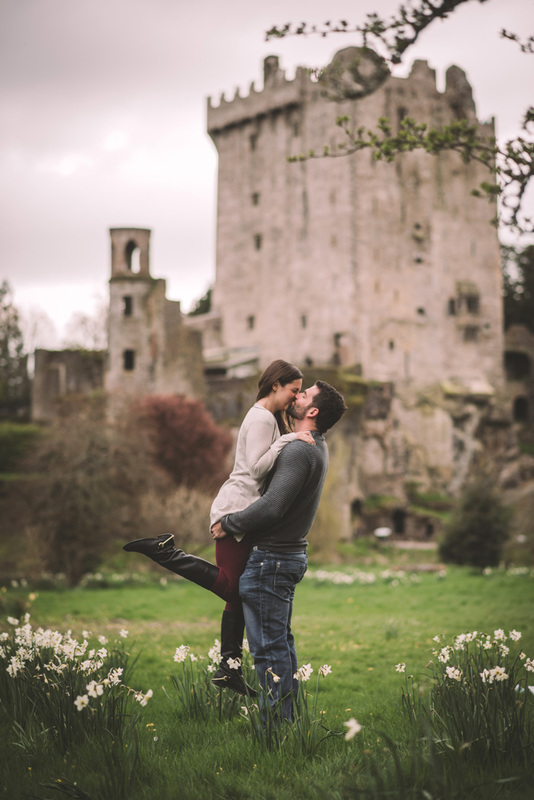 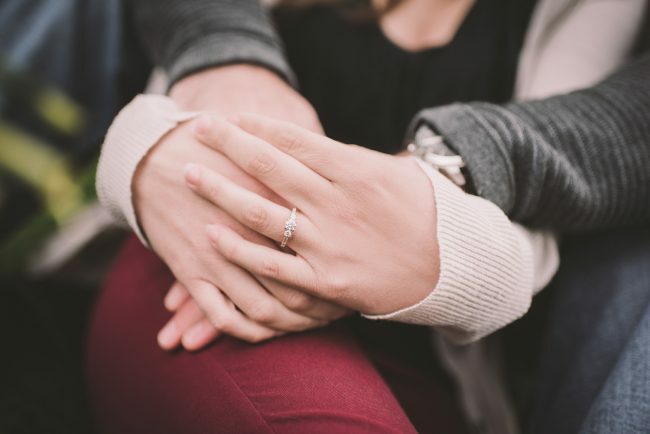 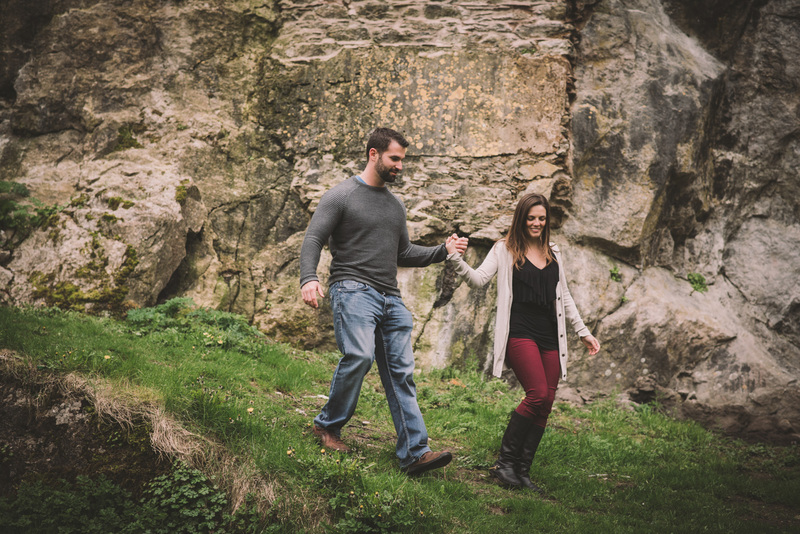 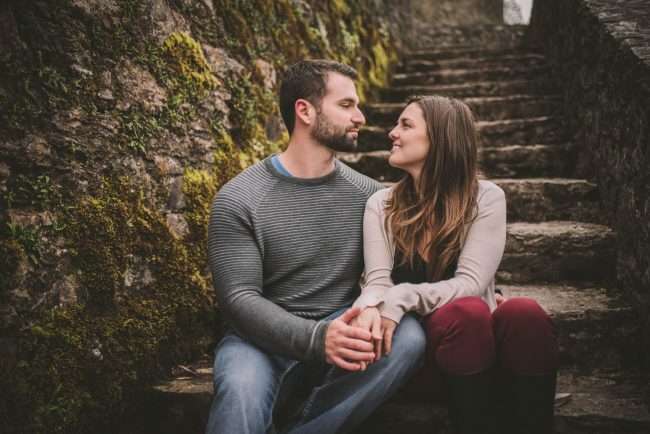 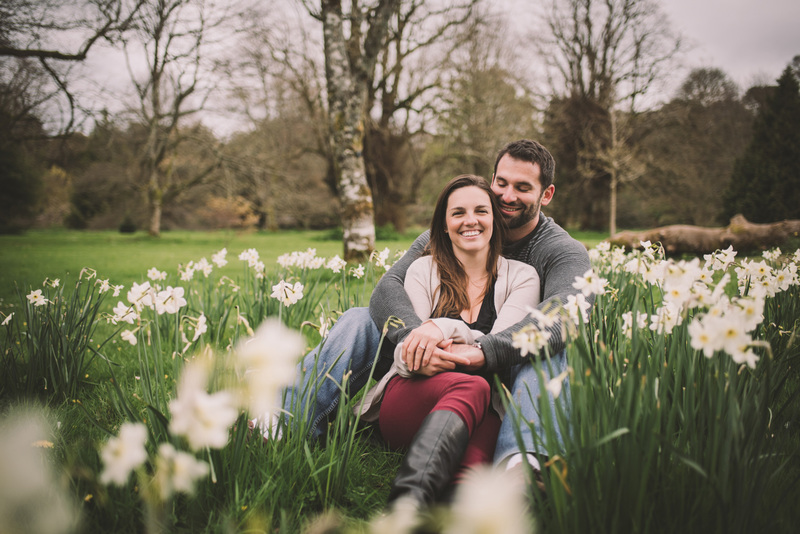 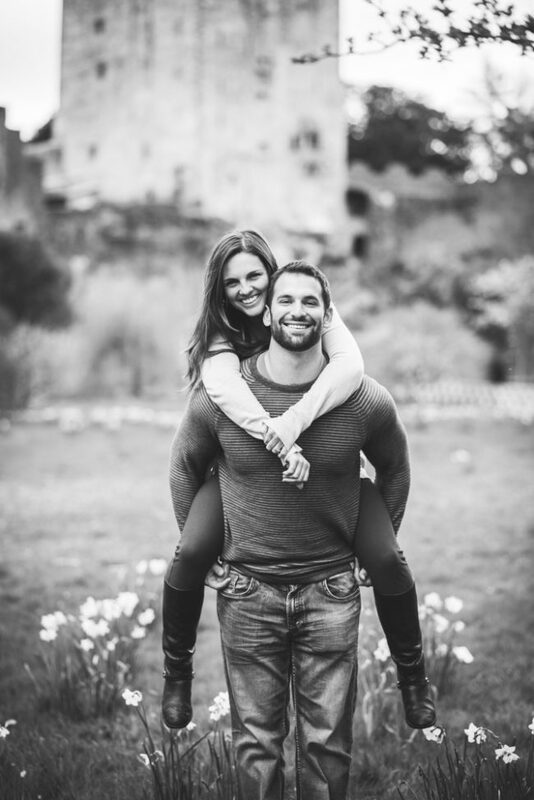 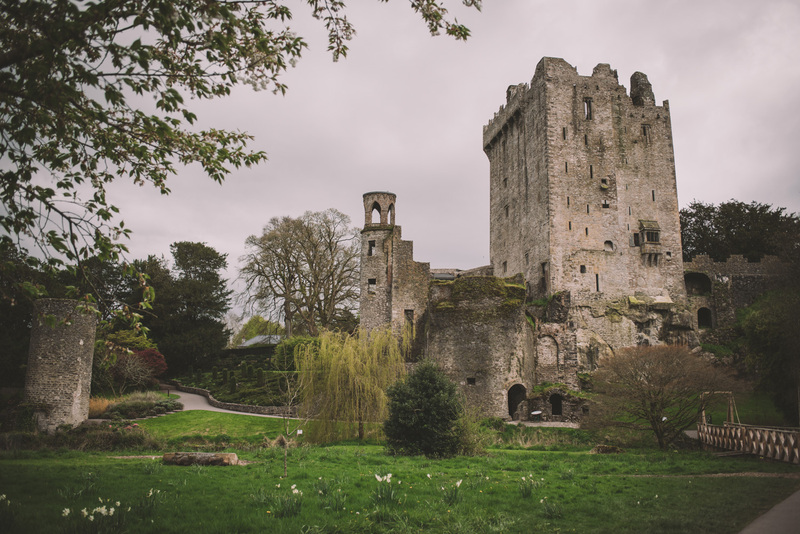 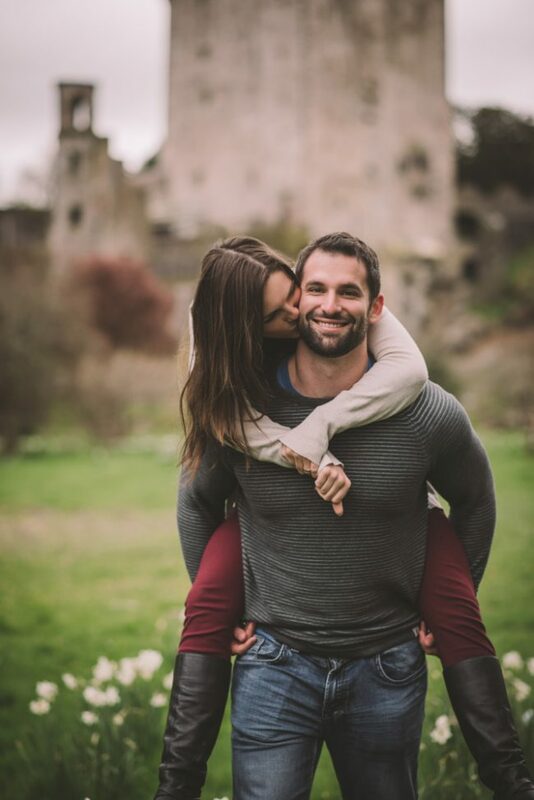 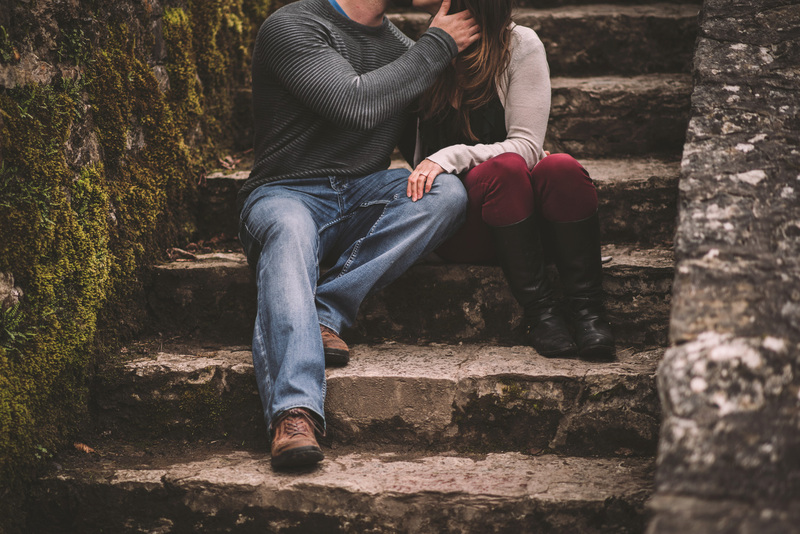 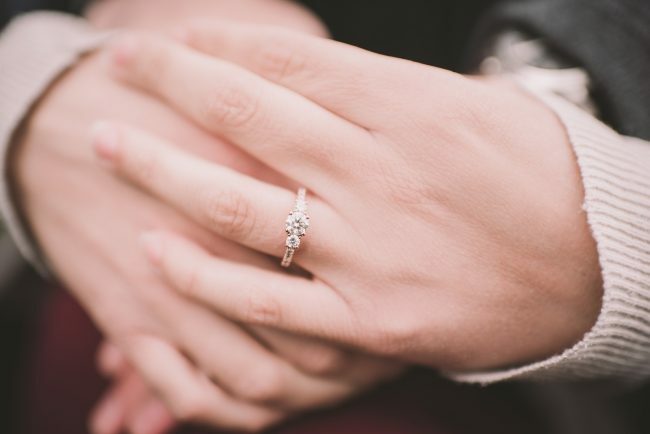 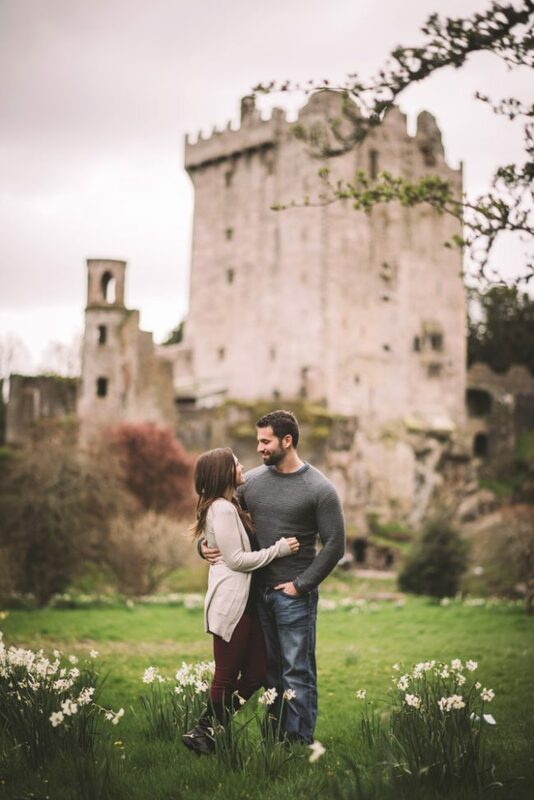 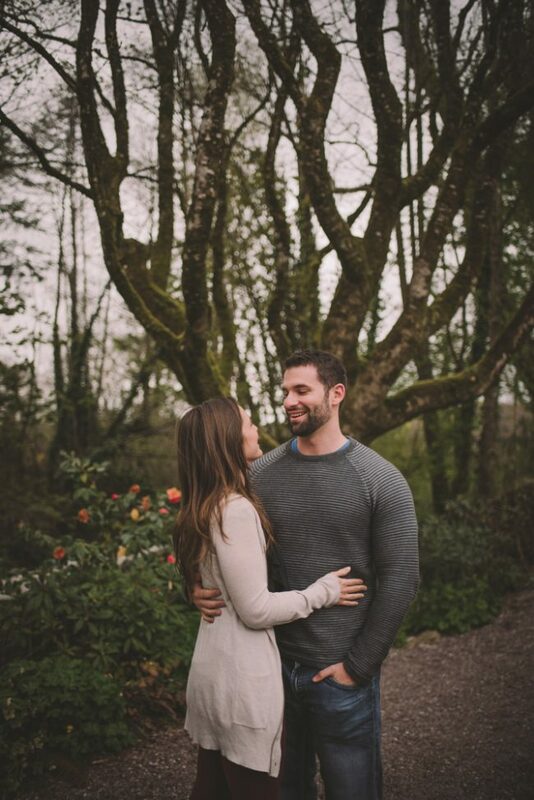 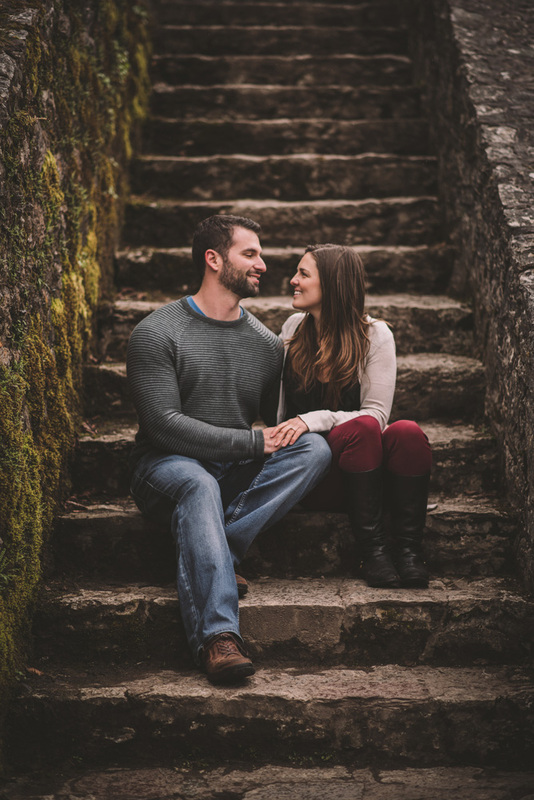 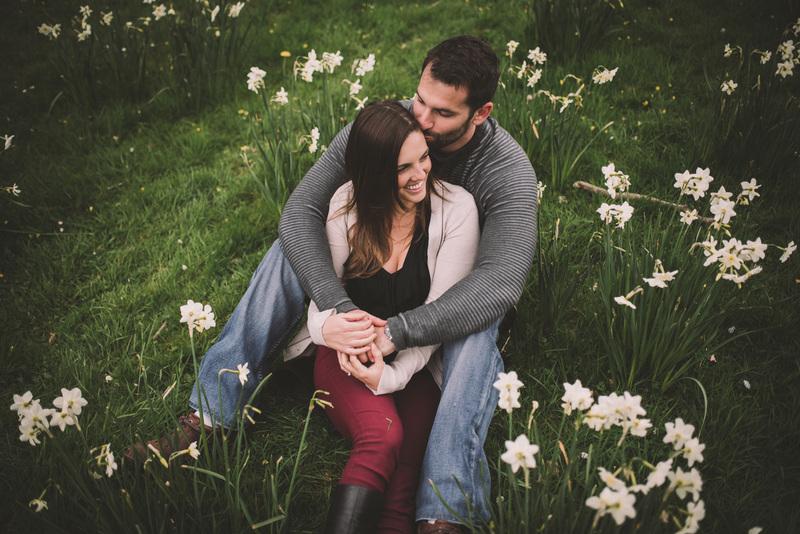 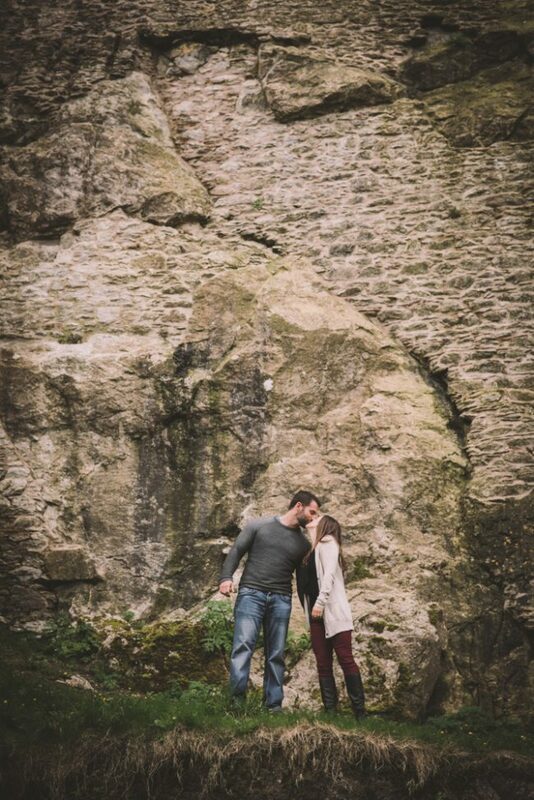 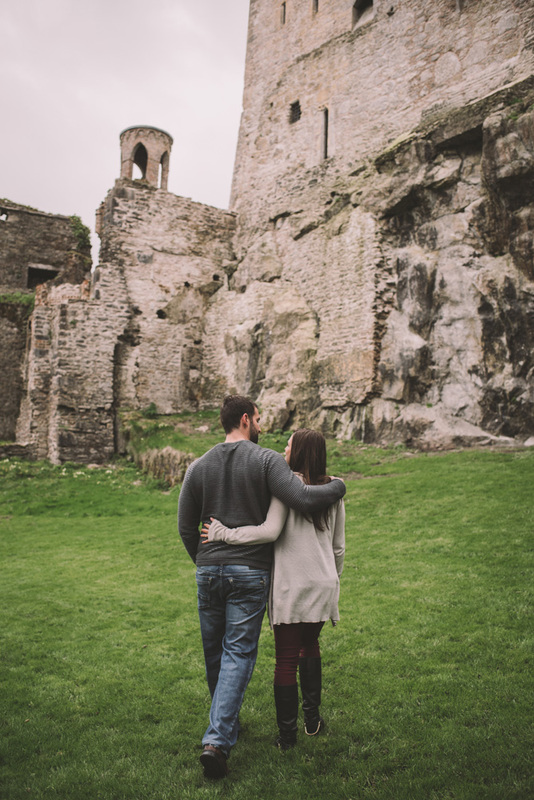 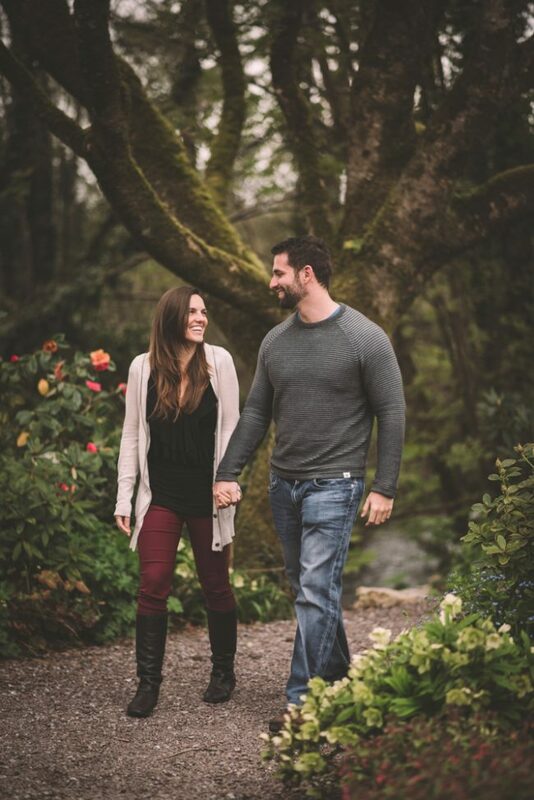 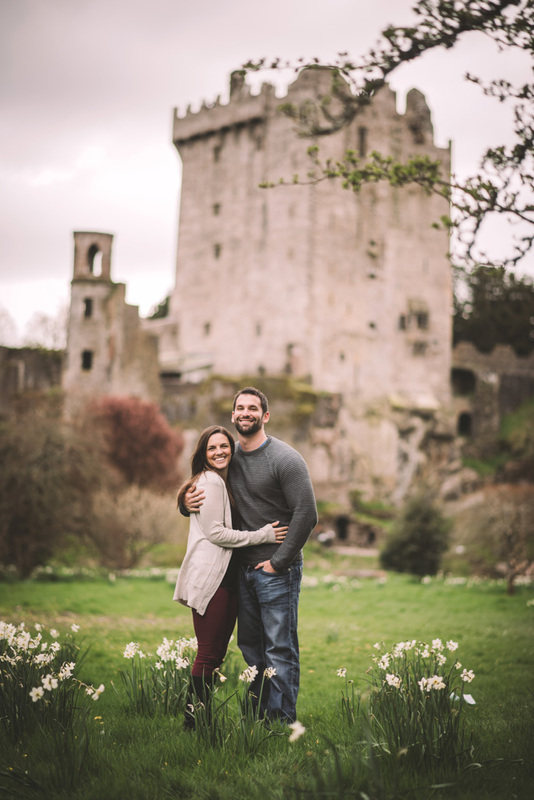 The gears in my brain began to turn, “How do you feel about me coming to Ireland for your engagement session? 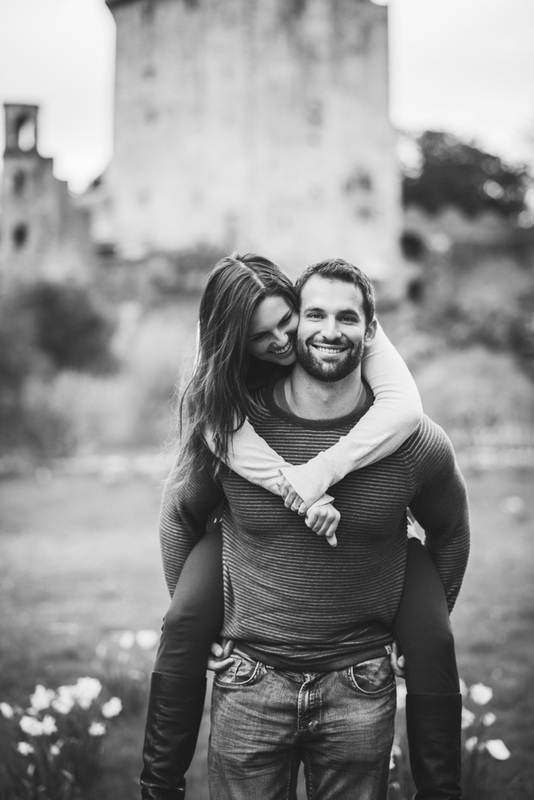 !” — and the rest is history! 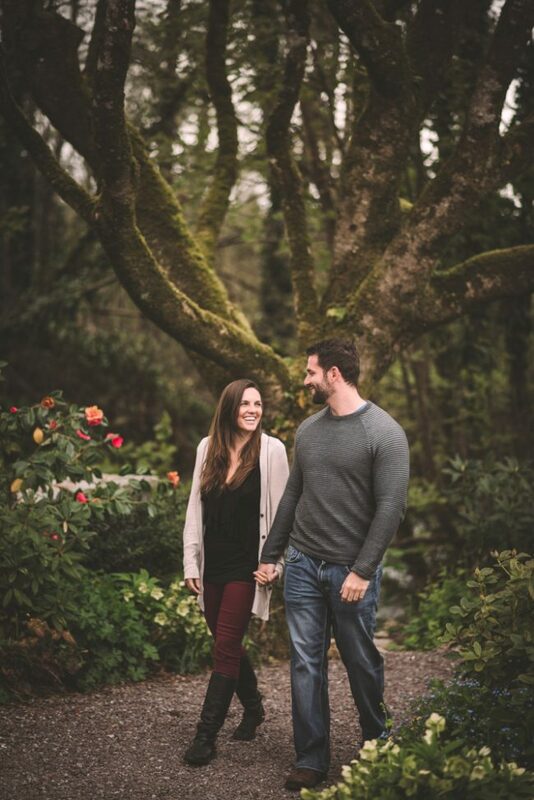 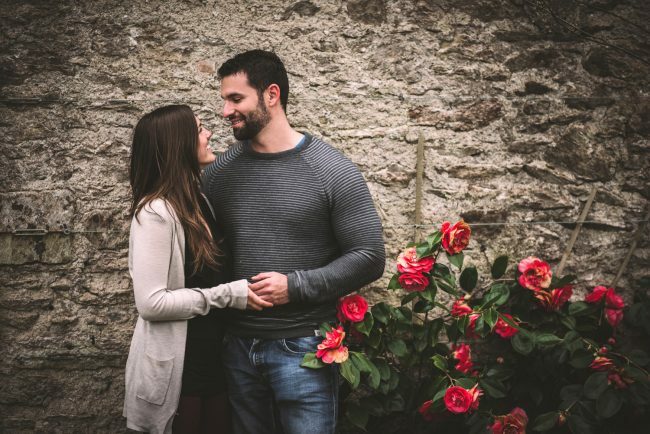 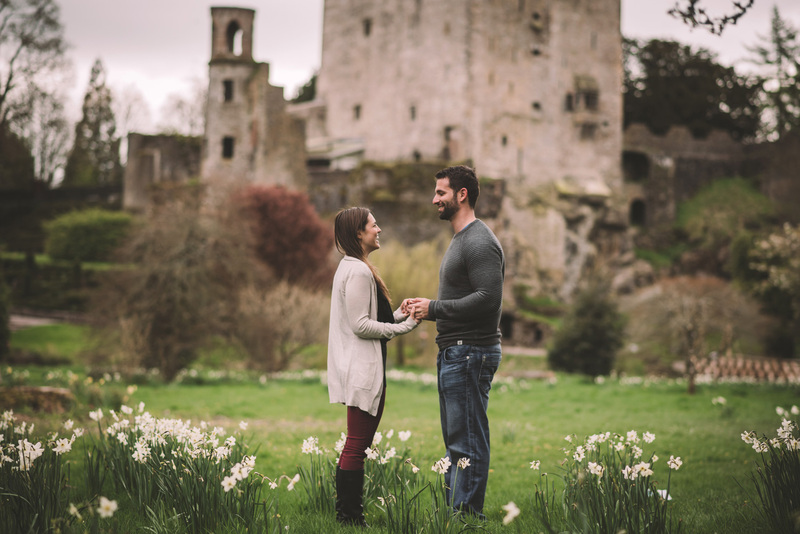 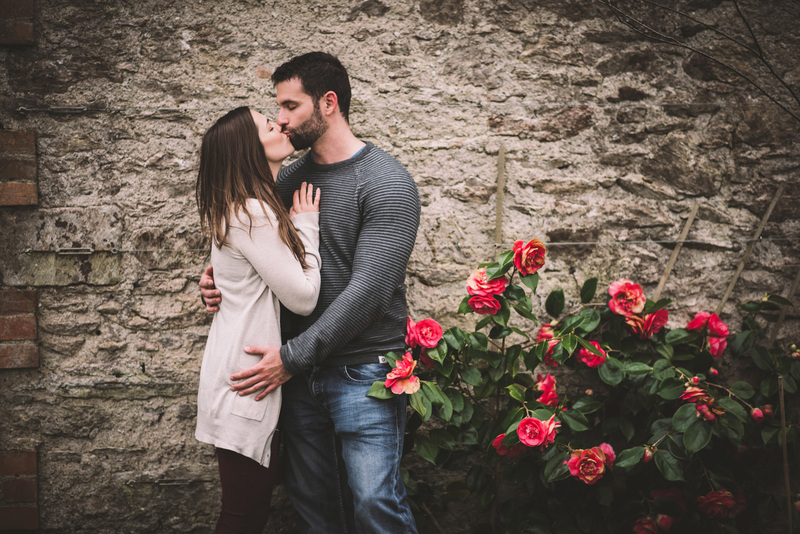 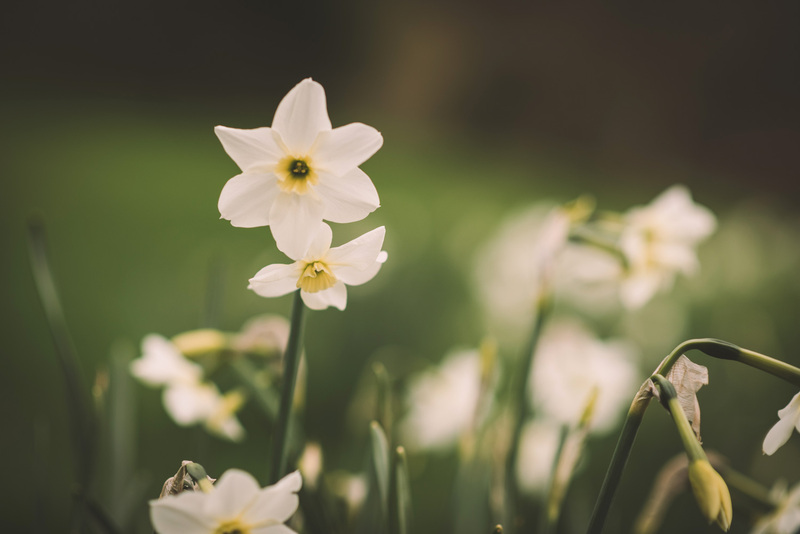 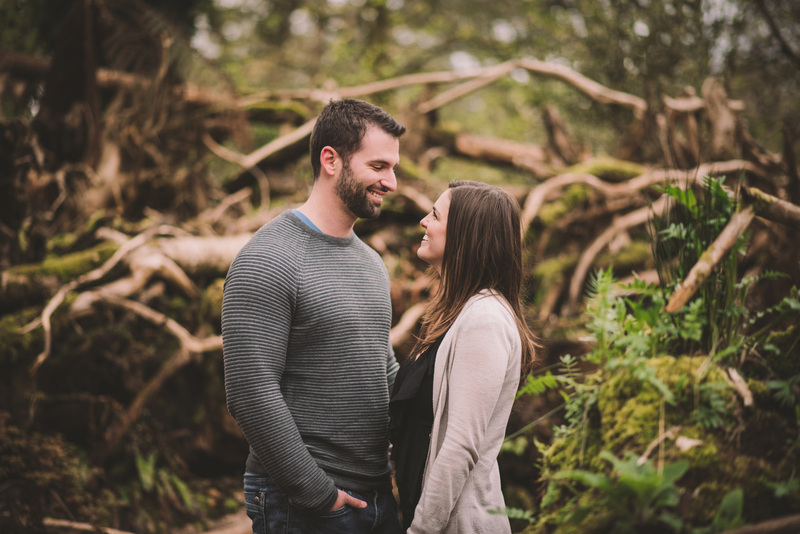 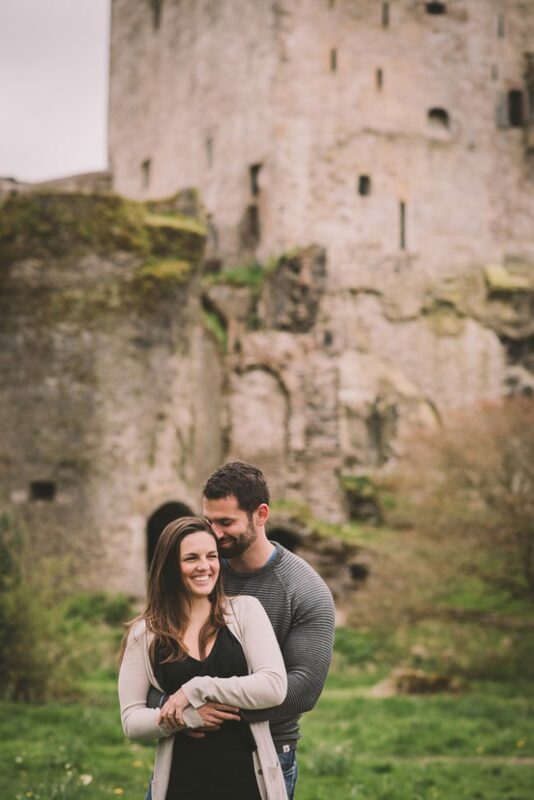 My partner Matt and I blocked off a 2.5 week chunk of time in April and May; Instead of just flying there and back for the shoot, we decided to extend our stay and rented a car and Air BnBs to be able to explore the Emerald Isle! 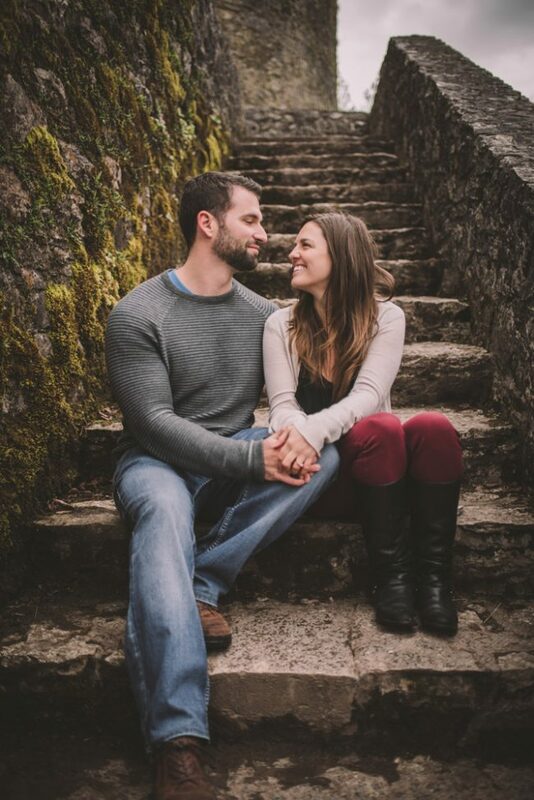 And wow. 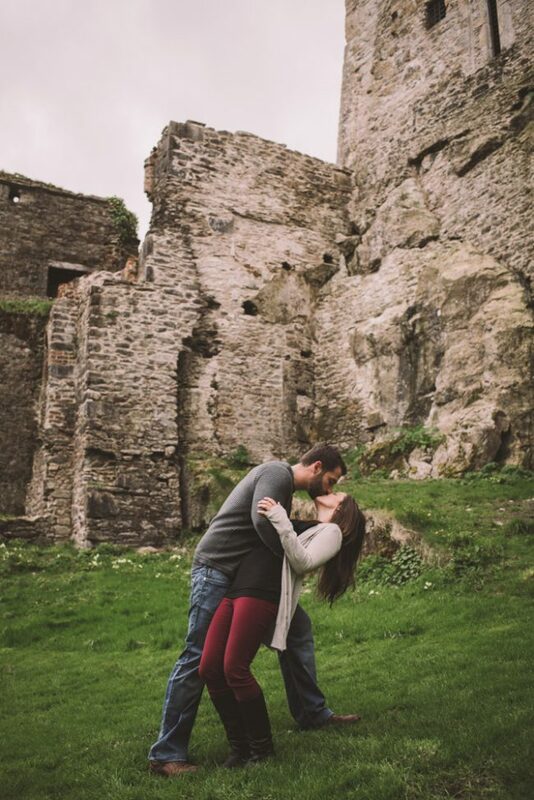 We have ZERO regrets about our decision to do so! 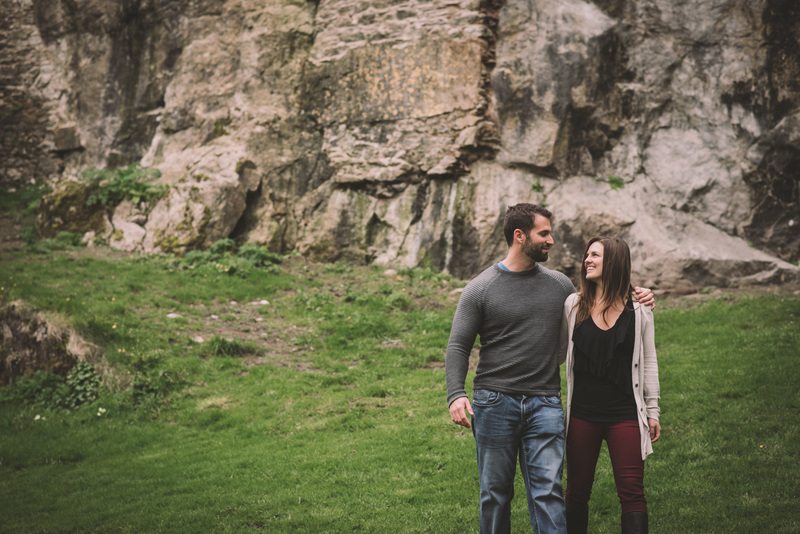 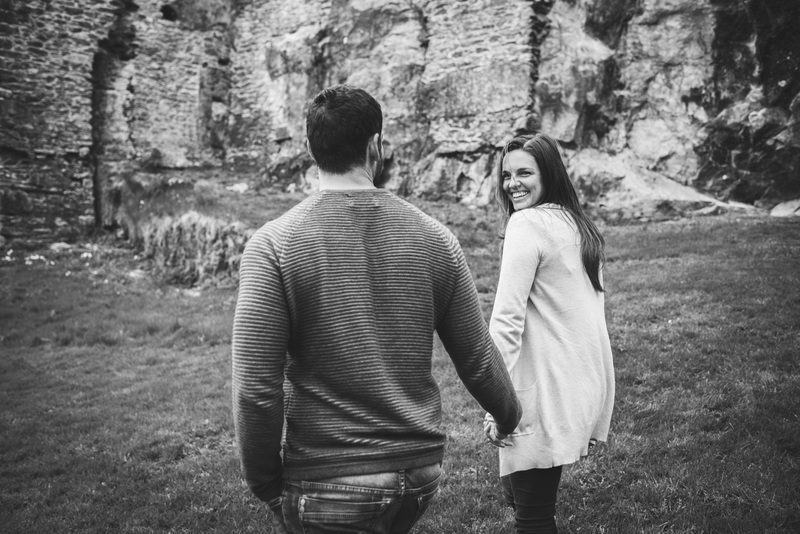 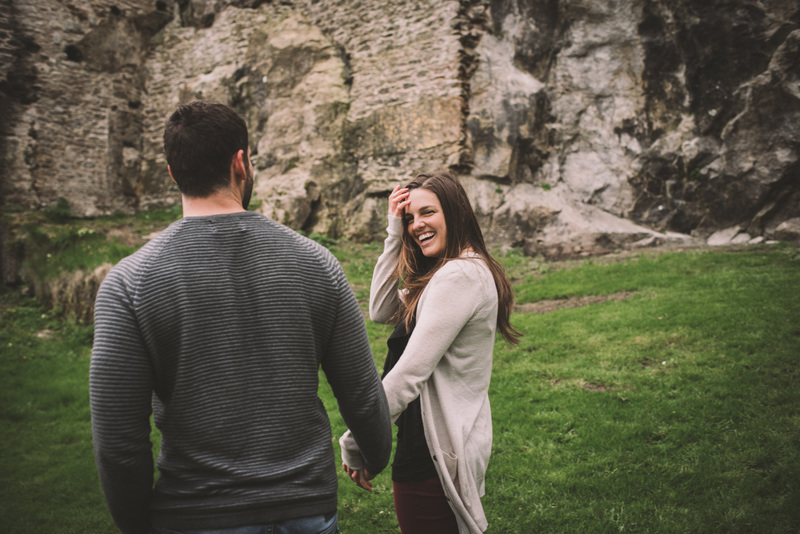 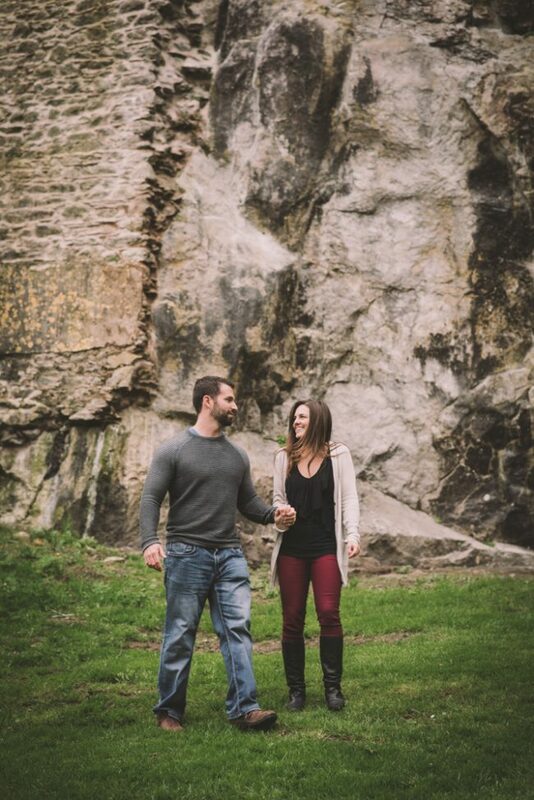 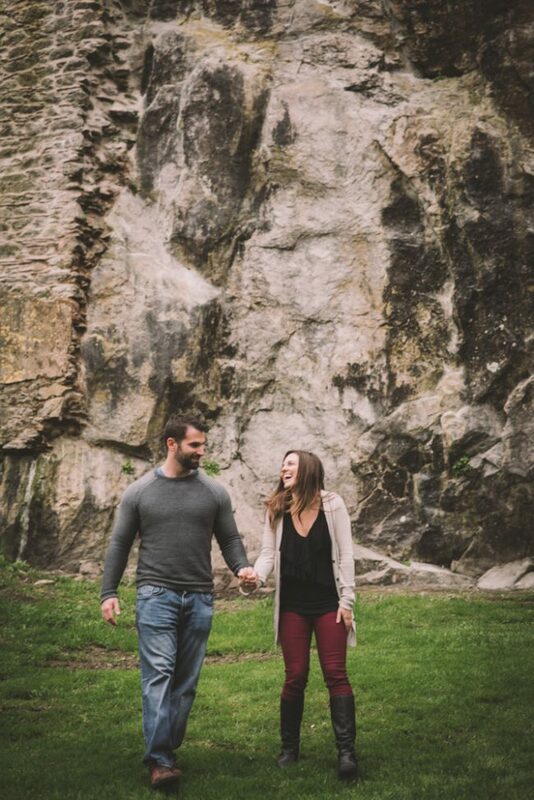 Here are a few of my favourite photos from Amy and Jordan’s engagement session! I cannot wait for their wedding day!